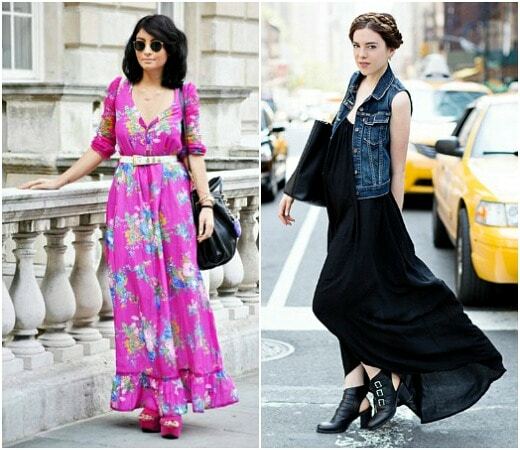 Remember two summers ago, when maxi dresses were the hottest new fashion trend? They were everywhere. Eventually, though, most girls, myself included, found themselves getting a little bored with the look. 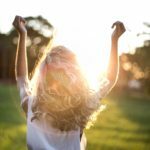 This summer, I’ve noticed a resurgence of the maxi dress – fashionistas have once again started wearing the versatile piece for every summer occasion. Of course, when the maxi dress was first in style, the long, daring silhouette was a fashion statement in itself. Now, not unlike leggings (remember in 2007 when you thought they were the greatest thing since sliced bread? 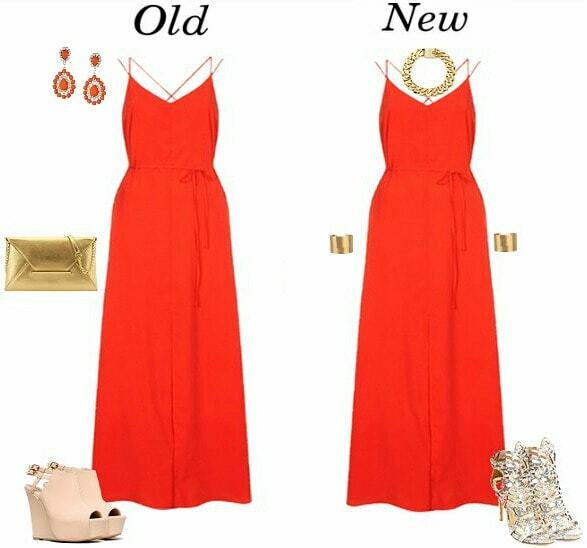 ), the maxi dress has evolved from the hot new item to a wardrobe staple. Maxi dresses are now as ubiquitous as sundresses. Today, just like leggings and a sweater, a maxi and flip-flops is a no-fail, but not particularly exciting, go-to look. So, how do you bring this look into 2014? Go bold! Maxi dresses are no longer fresh on their own – cool prints and daring accessories will turn them into a fashion-forward outfit. 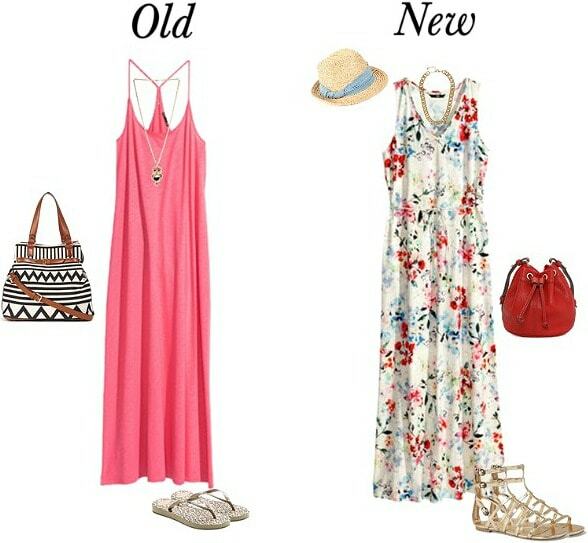 Of course, all the outfits labeled “old” in this post are still really cute, but I challenge you to try out some of these tips and outfit ideas to upgrade your maxi style this summer. Product Information: Pink Dress, Flip Flops, Owl Necklace, Printed Bag, Floral Dress, Sandals, Chain Necklace, Hat, Red Bag. A comfy and casually styled maxi dress is perfect for going out to lunch with the girls, browsing a farmer’s market, or keeping your legs from getting chilly in a heavily air-conditioned movie theater. Opting for a printed maxi instead of a solid-colored one adds instant interest, but still allows you to get creative with accessories. Replace predictable add-ons with of-the-moment ones: swap a tote for a bucket bag, flip flops for metallic gladiator sandals, and a pendant necklace to a chain link style. Also, choose accessories in the same colors that appear in the print to keep it all tied together. And of course, topping the look off with a fedora gives it an effortless summertime vibe. If it’s chilly, a faded jean jacket would look great over this floral dress, as would a bright scarf. As with any maxi, you can add extra interest and better flatter your figure by cinching the waist with a cute belt. While the whole maxi/denim jacket/sandals outfit formula is nothing new, piling on bold accessories and choosing a cool print make for a standout look. Product Information: Blue Dress, Necklace, Brown Wedges, Clutch, Black Dress, Vest, Striped Wedges, Belts, Black Bag. Like your favorite sundress, a maxi is an easy choice for a relaxed evening event! While I love the look of this blue dress paired with a statement necklace and wedges, a geometric print maxi and brown wedges is pretty predictable. Try something new by opting for an edgy print, like these boho daisies, a moody floral, or an animal print. A vest adds a whole new dimension to a simple maxi dress outfit – choose a moto style, like the one above, or a denim or cargo version. (All three are super cute!) Add a pop of color with a bright belt, and try some subtle print mixing with patterned wedges. Finish off the look with a trendy fringe bag and maybe some stacked rings or layered necklaces. You’ll looked relaxed while showing off your creative style. Product Information: Dress, Earrings, Wedges, Necklace, Cuffs, Sandals. There’s a fine line between a dressier maxi and an evening gown, and you don’t want to look overdressed for an occasion like a dinner date. 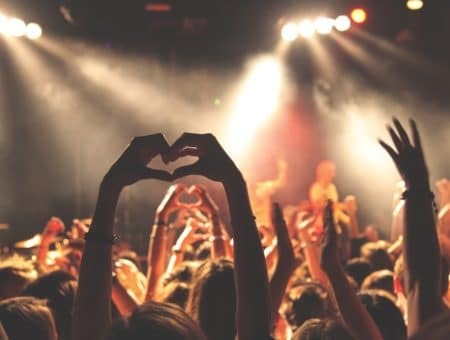 One way to avoid this is by choosing a dress made from a no-frills material, such as a body hugging jersey or, like the maxi above, a relaxed polyester. Look for casual yet chic details, like the tie waist on this dress. Keep your hair and makeup relaxed, too. That way, you’ll play up the effortlessness of the flowy dress and not look like you’re headed to the Met Gala. This fantastic red dress would have been as bold a choice a couple of years ago as it is today. Back then, when the maxi dress was a new trend, you may have been tempted to play it safe with the rest of the look by choosing a simple clutch, matching earrings, and opting for neutral wedges over pumps. 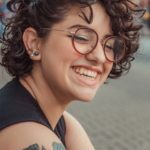 For a bold and fresh look, go all out in animal print sandals and trendy jewelry, like a chain link necklace and matching cuffs on each wrist (I love this trend – you feel like Wonder Woman!). 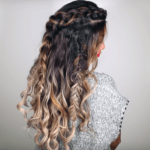 As I said before, this look won’t be overwhelming if you rock it with long, flowing hair and natural makeup. 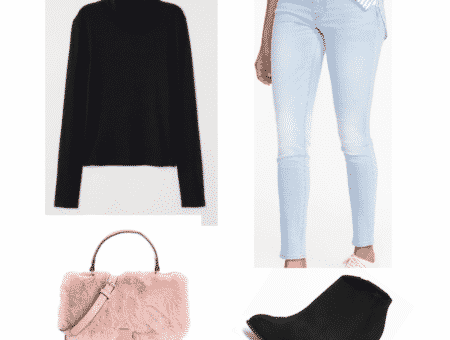 Since evenings can get chilly, a lightweight cropped moto jacket or shimmery cardigan would be fab to top off these nighttime looks. Like any maxi, this style would also look good with a belt – for a dressier occasion, try a thick embellished one to make a real statement! Are you into the maxi dress look or sick of it? Are you inspired by any of these maxi styling tips? 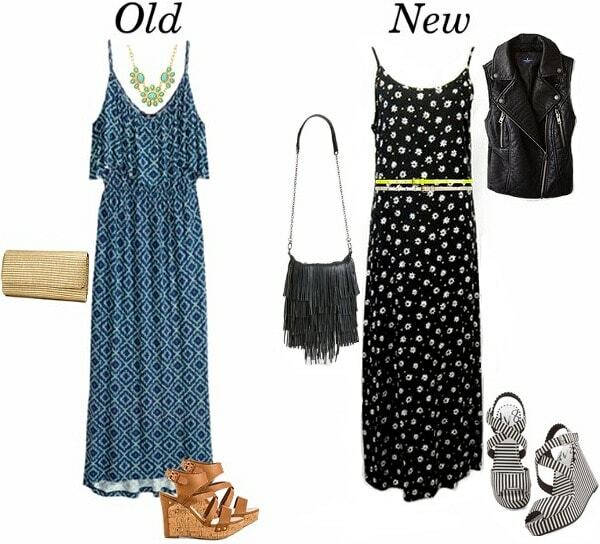 What’s your favorite way to wear a maxi dress? Do you think they’re appropriate for all occasions? I want to hear it, so let me know in the comments!